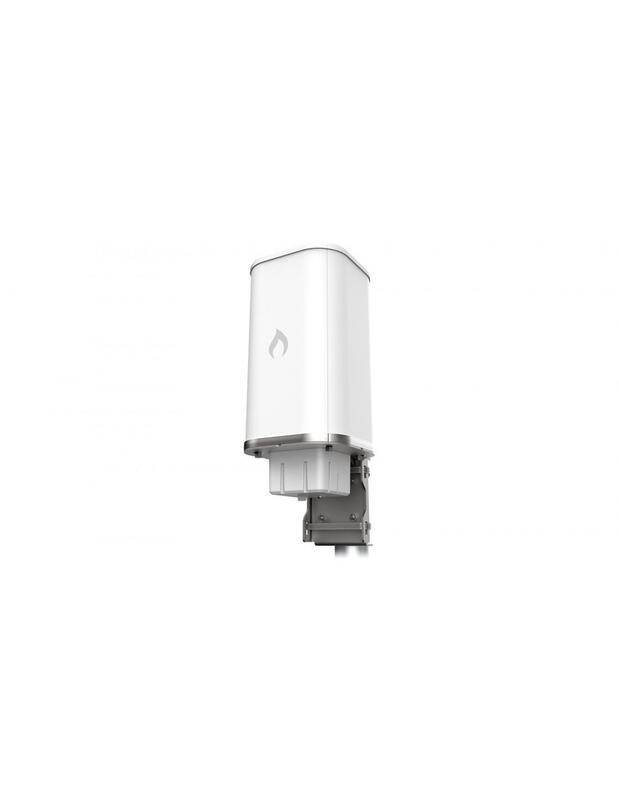 This ML-60-10G-360 from IgniteNet is a powerful multipoint base station capable of delivering 10 Gbps aggregate throughput, providing fibre-like connections to many clients simultaneously. The MetroLinq 10G has a 35 degree vertical angle and features (3) 120 degree 60GHz beamforming sectors for network backhaul as well as 360 degree 5GHz and 2.4GHz coverage. This device features (1) Gigabit Ethernet Port, (1) SFP+ port and includes both 2.4GHz and 5GHz radios to provide access in harder to reach nLOS applications. The IgniteNet MetroLinq 10G offers unprecedented performance - combining both the benefits of unlicensed band operation with no interference! The MetroLinq 10G includes both additional 2.4 & 5GHz radios which can be to provide both supplemental connectivity to hard to reach places as well as carrier offload, hotspot, and mobile roaming capabilities. The MetroLinq 10G can operate either as a stand-alone device or as a coordinated, cloud-managed device, easily meeting the requirements of any installation. The MetroLinq 10G features a hybrid metal/plastic design built to withstand the harshest environments including precipitation, hot/cold weather and high/ low humidities. The advanced operating system has a professional feature-set required to do ultra high speed point-to-point and point-to-multipoint communications. It includes 128 bit AES encryption for security, jumbo frame support, advanced 5 GHz failover capabilities and many more. 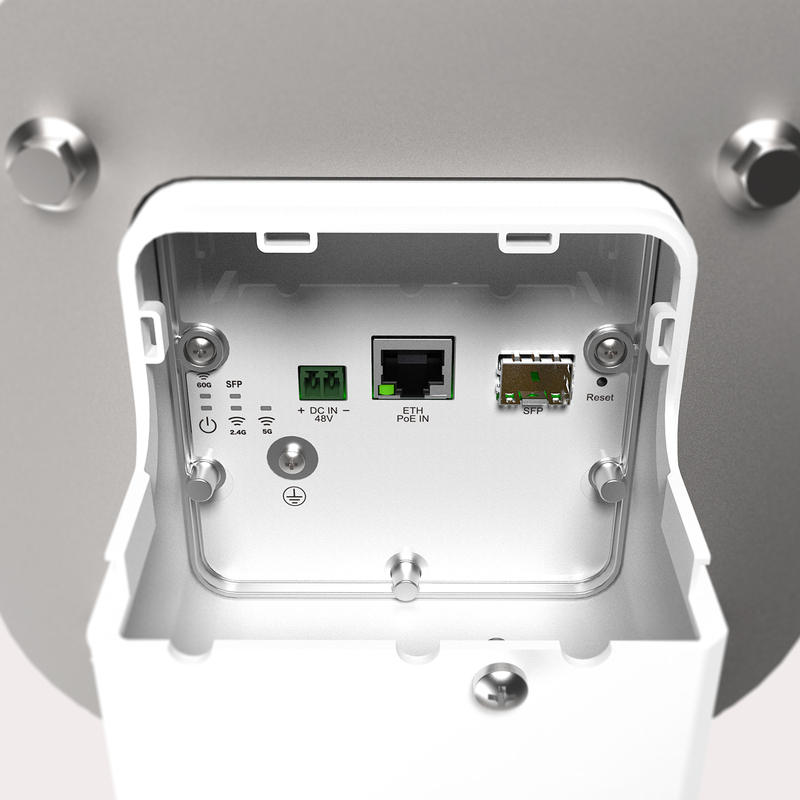 Each base-station can be configured individually as well as centrally using our cloud based controller available at: https://cloud.ignitenet.com/welcome/login.